The increasing burden of non-communicable diseases (NCDs) is evident in most developing countries and Namibia is no exception. Cancer is one of the four major NCDs with cervical, breast, and prostate cancer being amongst the top 5. 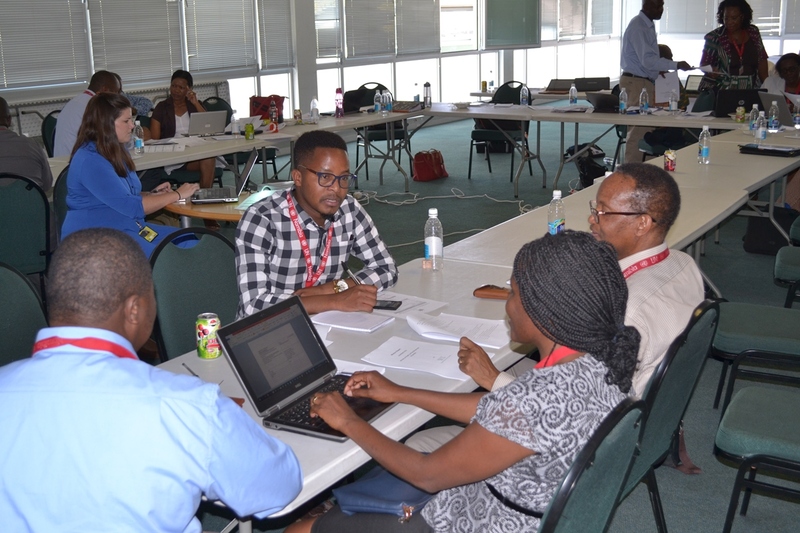 Although data on the Human Papilloma Virus (HPV) burden in the general population of Namibia in not year available, in Southern Africa, about 3.2% of women in the general population are estimated to harbour cervical HPV-16/18 infection at a given time. 61.8% of invasive cervical cancers are attributed to HPVs 16 or 18. According to the NDHS (2013), 66 % of women aged 15-49 have heard of cervical cancer and 25 % have had a cervical cancer test. The Ministry of Health and Social Services is committed to the prevention and control of all NCDs. 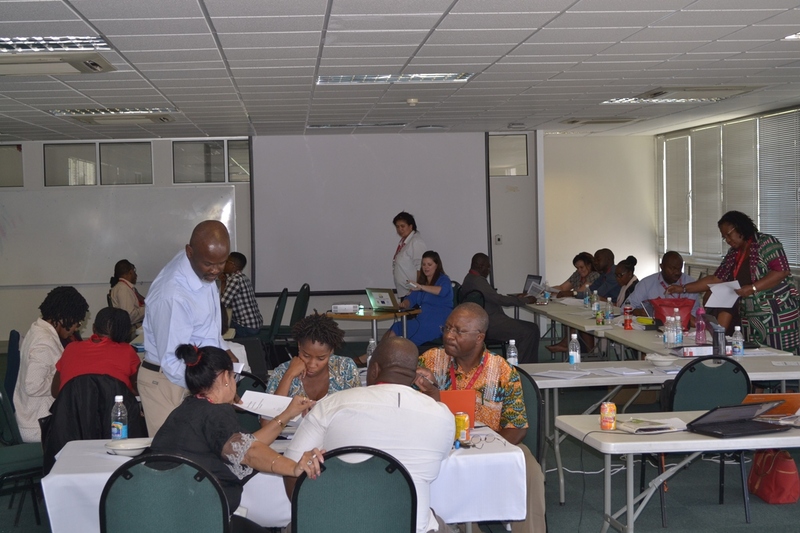 With WHO support, they held a stakeholders consultation meeting to review the draft National Cancer Prevention and Control Plan. The plan will follow WHO recommended strategies for the control of cancers ensuring a comprehensive response in cancer prevention and control. Approximately 30 participants met at the UN House from 25-27 September 2017. 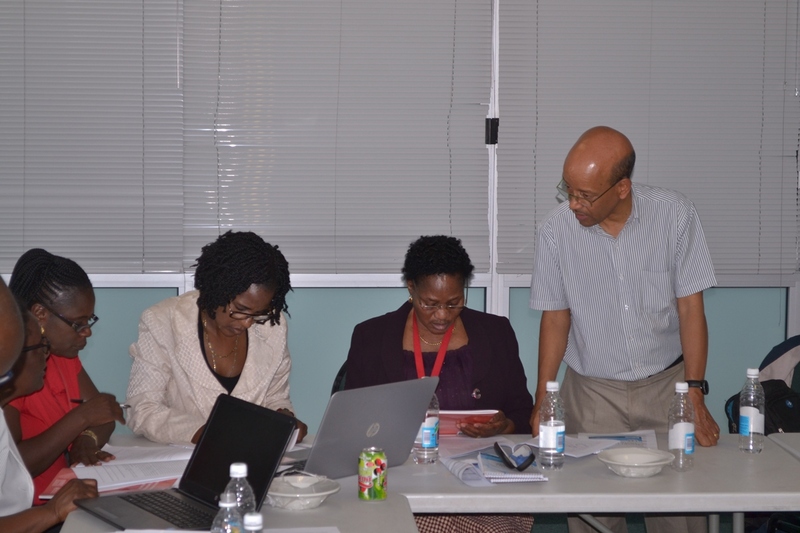 The workshop was facilitated by the WHO focal person on NCD Dr Prebo Barango from the Inter-Country Support Team (IST) and Dr Verna Vanderpuye, a WHO Cancer control consultant.